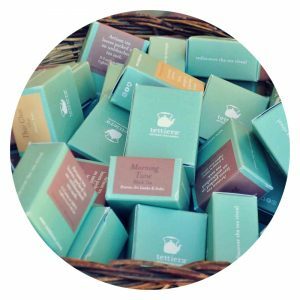 Our earthy rooibos is complimented perfectly with the rich, warm and soothing vanilla fragrance. Comforting indeed! South African Rooibos requires solid soil preparation, good plant material, rainfall, and ability to make a good quality Rooibos based on harvesting skills and traditions. 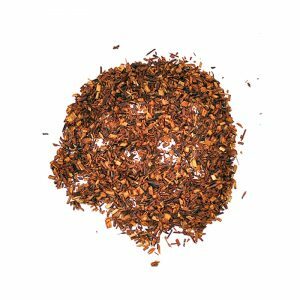 Rooibos tea is well known for a number of benefits namely to aid nagging headaches, insomnia, asthma, eczema, bone weakness, hypertension, allergies, and premature aging. The story of vanilla begins with the Totonaco Indians of Mexico, who were the first to unearth its secret. They fell to the Aztecs, who were in turn soon conquered by the Spaniards, under the leadership of Harnando Cortez. Cortez brought his precious plunder, including a few beans of vanilla, back to Spain. Vanilla beans are the fruit of an orchid, which blooms for only one day each year. Because of this, and also because the flowers must be hand-pollinated, vanilla is the second most expensive spice on earth, after saffron.